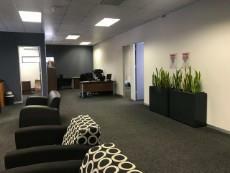 AAA grade office space to rent in Irene, Route21 Corporate Park. The double story commercial block rises above the neighboring buildings, allowing tenants to enjoy exceptional views over the surrounding suburbs. 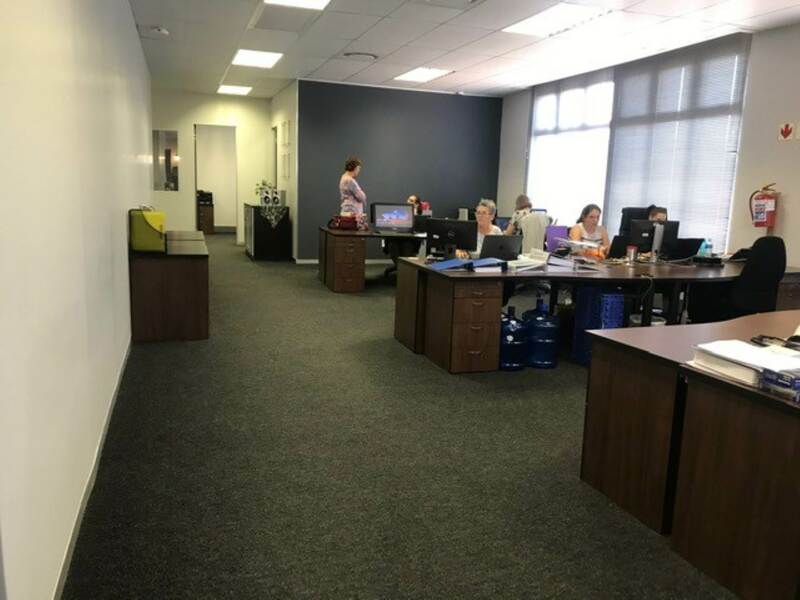 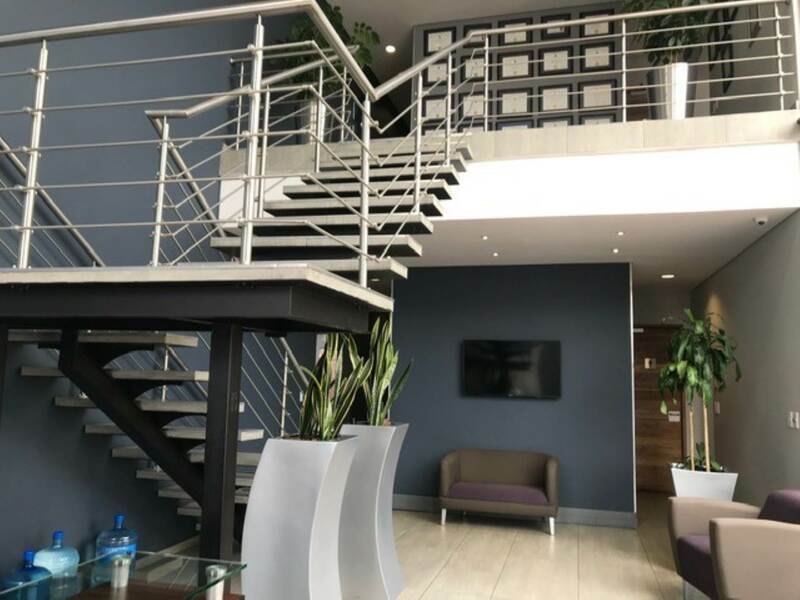 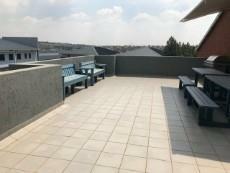 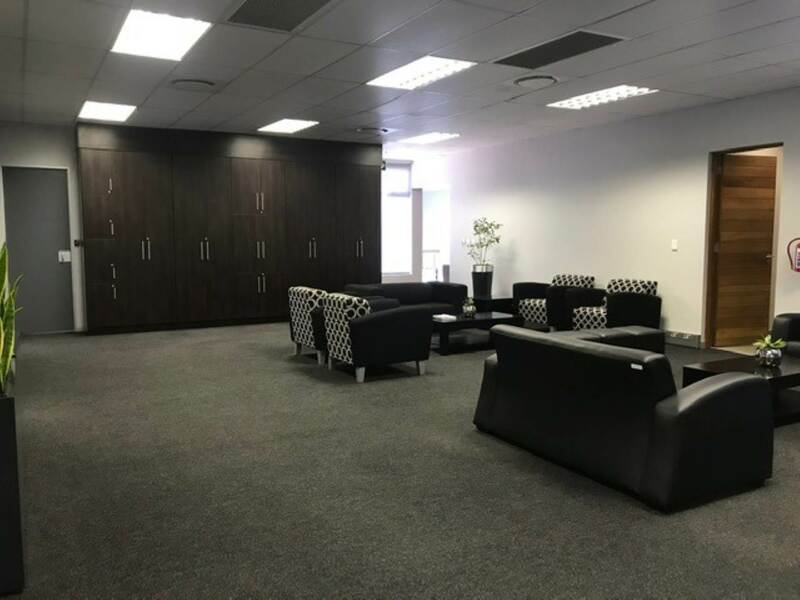 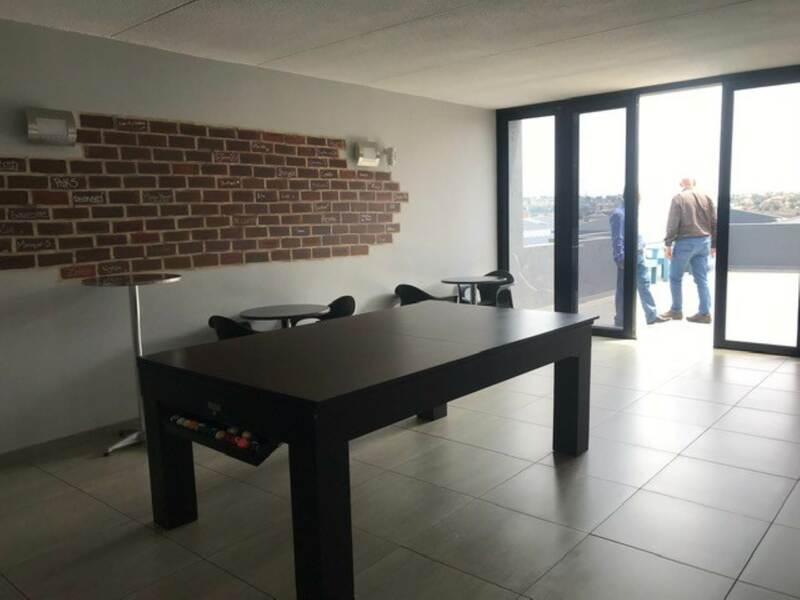 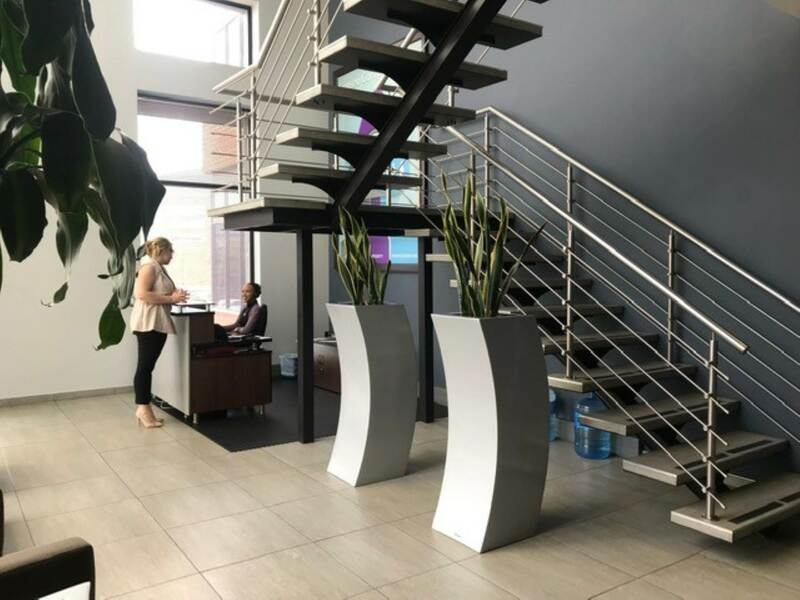 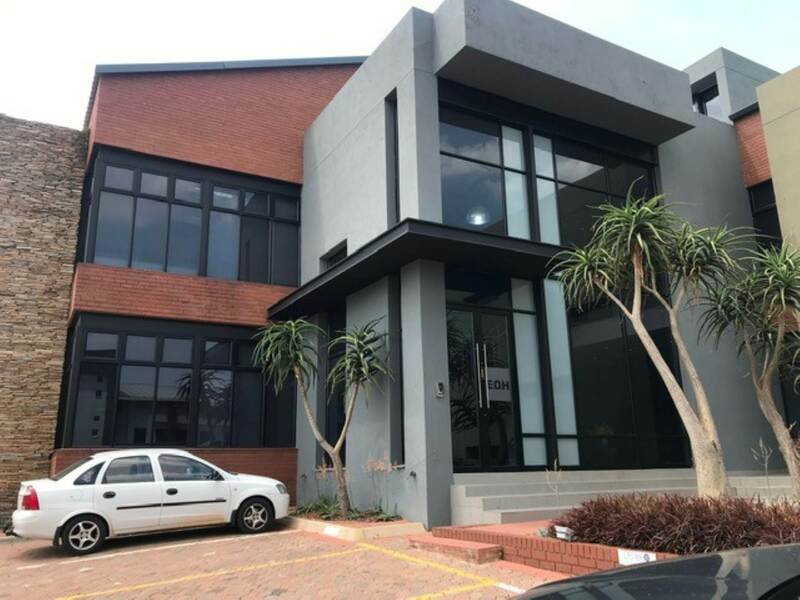 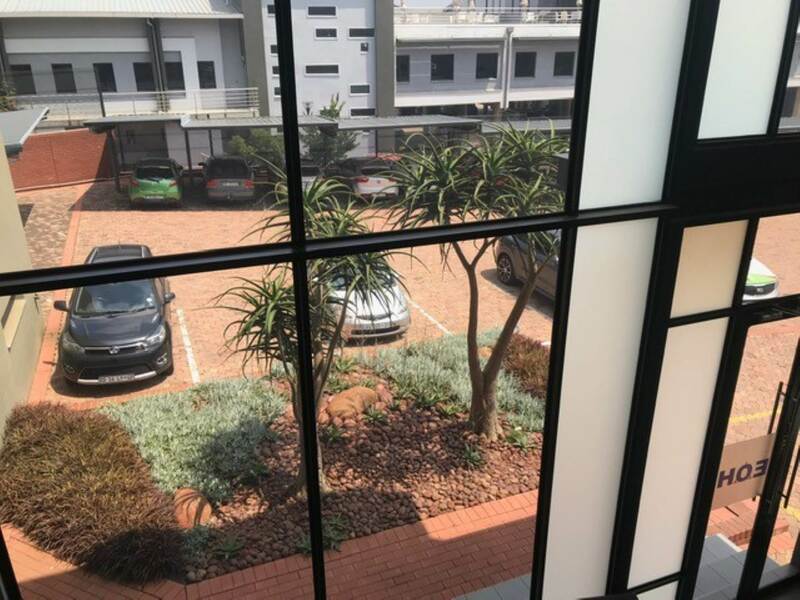 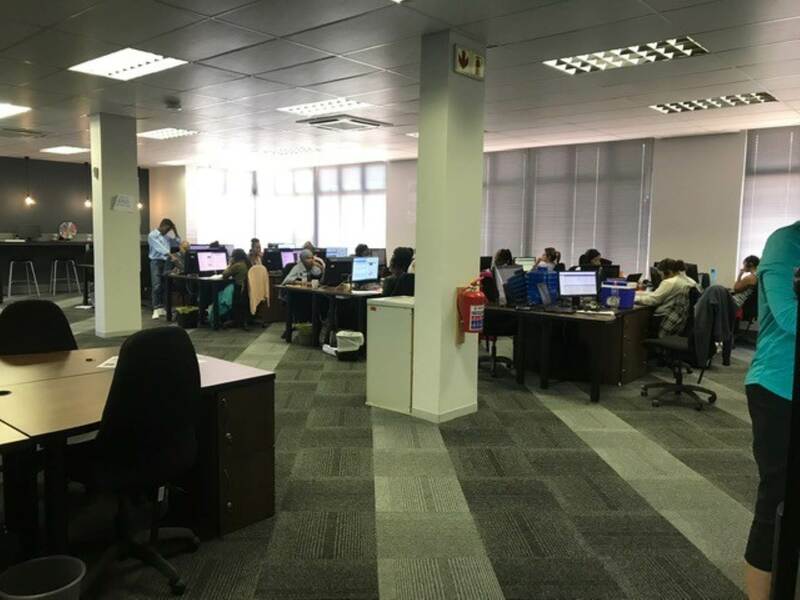 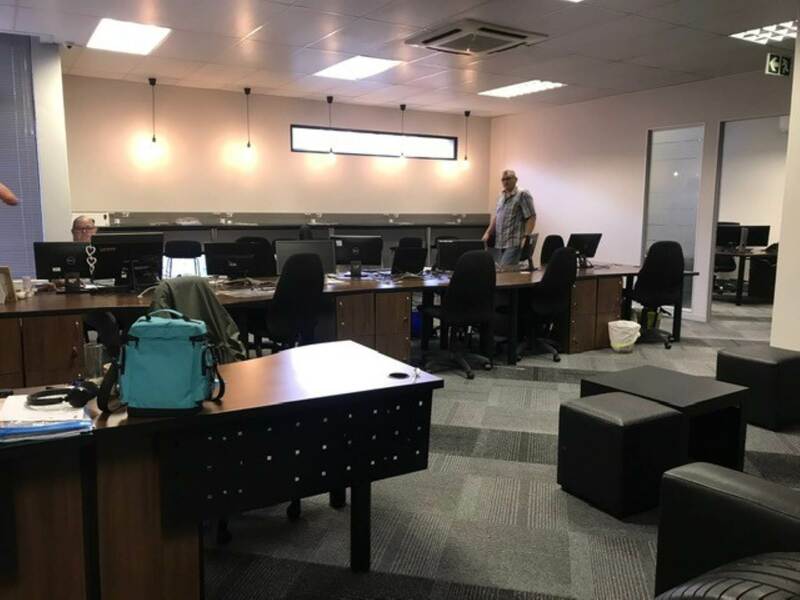 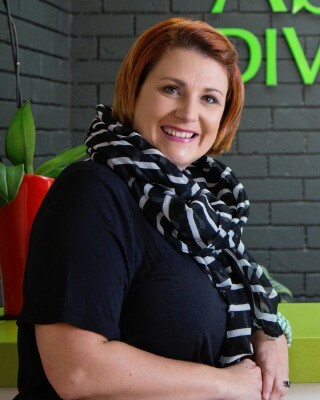 At ground level, the building boasts private security monitored by CCTV as well as the precinct surveillance creating a secure environment for tenants to enjoy. 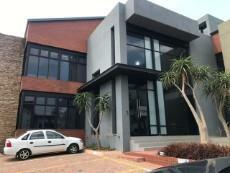 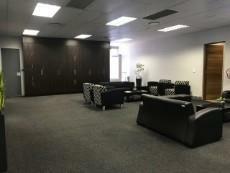 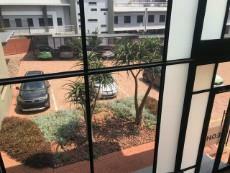 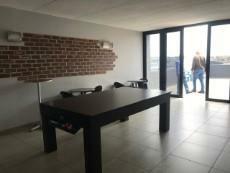 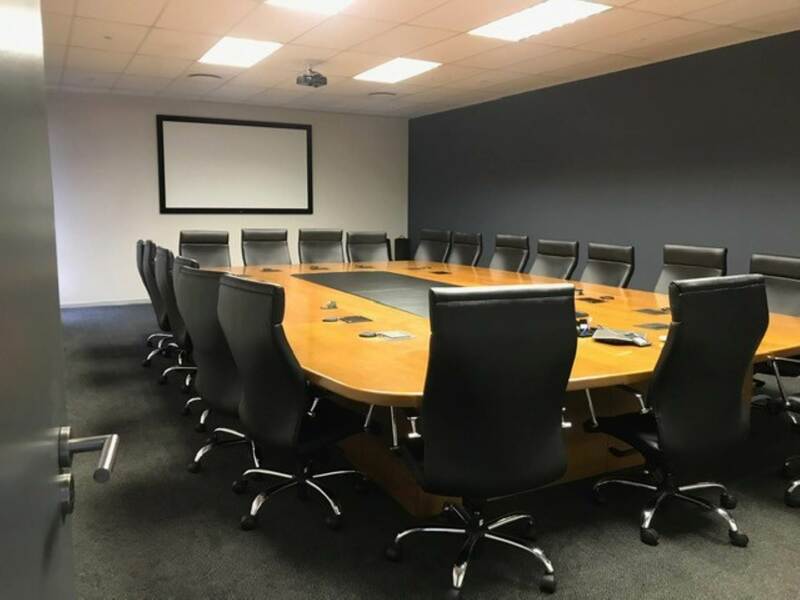 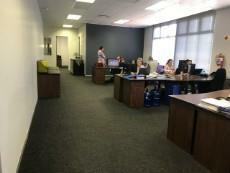 Office is well equipped with a boardroom, meeting rooms, open plan areas, closed offices and general office facilities.